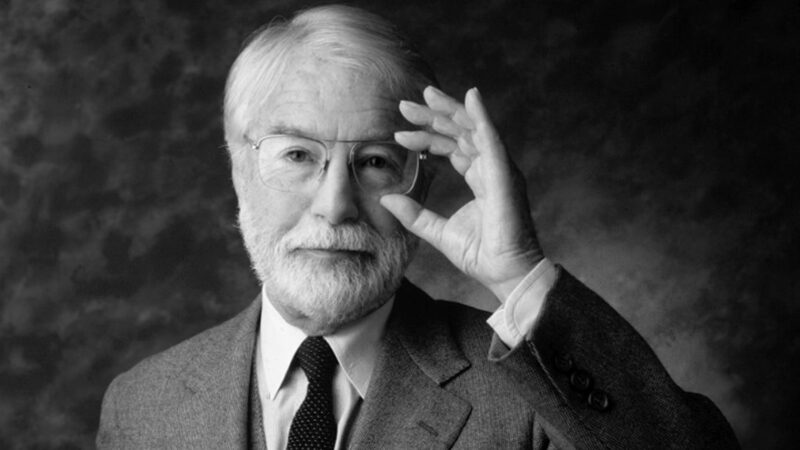 9th July is Walter’s Day, the birthday of our founder, Walter Landor. 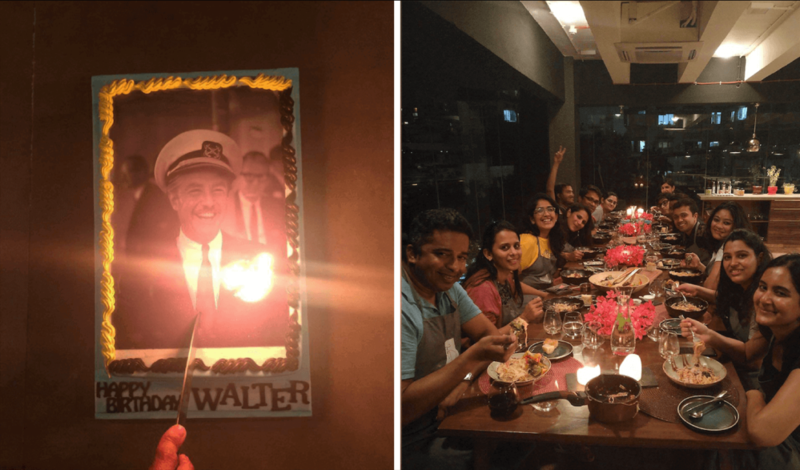 On this day, Landor’s global offices conduct various creative activities to celebrate Walter’s bold spirit of adventure that lives on till today. This year, we at Landor Mumbai donned our aprons at Flavour Diaries in Bandra, where celebrity chef Anjali Pathak gave us a crash-course on cooking pasta.